In light of the mass shooting at two mosques in Christchurch, New Zealand and the ongoing hate crimes experienced by Muslims in our own country, this month’s blog post focuses on the importance of inclusion of Muslim characters in literature. 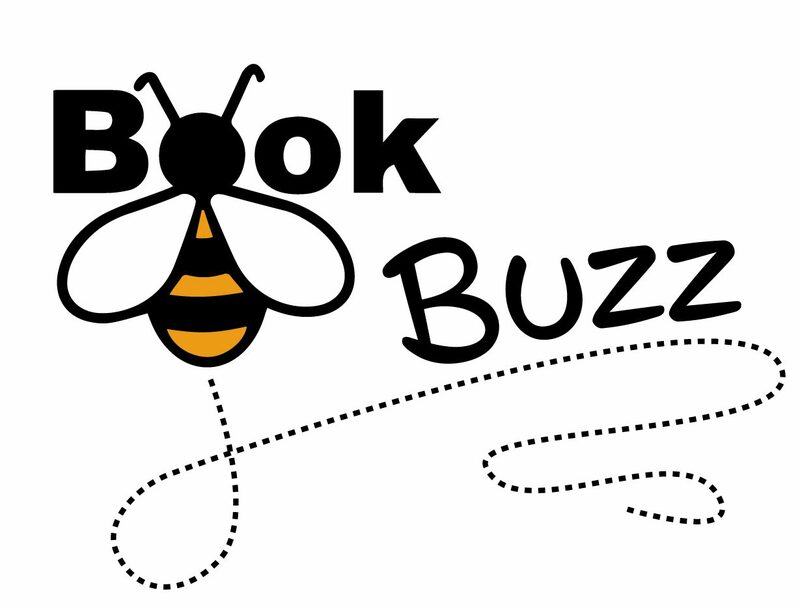 In this month’s post, we invite guest blogger, Johnna Malici, principal and fifth grade language arts teacher at As-Sabeel Academy, an Islamic elementary and middle school in Greenville, South Carolina, to share why students need books with muslim characters. About three years ago, our then sixth grade class was on a field trip to see a play at a local performing arts center along with hundreds of other students from neighboring schools. That day, as it turns out, would not be remembered as a fun outing with classmates. Instead, the students would be scarred by the memory of what it can mean to be part of a vilified minority group in America. By the end of the school day, we learned all the details. It started even before the performance began. A group of students from another school began harassing our female students, who are identifiably Muslim by virtue of wearing the headscarf (hijab). “Are we gonna die today?” “Do you have bombs?” they taunted. Our students ignored the abuse, thinking it would stop if they didn’t respond. However, it only continued during the show when the harassers began pulling at our girls’ hijabs. Because teachers from both our school and the other school were seated at the other end of their respective rows, no adult was present to witness the abuse. Unsure of how to handle such a situation, our students told the teacher only upon returning to school, unable to hide their emotions as they described what had happened. I wish I could say that these kinds of experiences are rare in the American Muslim community. But unfortunately, they have become rather common. And, to be frank, this instance was rather benign compared with the abuse and violence that some Muslims are subjected to. To be a Muslim youth in America means to experience regular doses of micro-aggressions, at a minimum. You may be wondering what this has to do with children’s books. In my mind, the connection is clear. In this climate of “fear of the other” on the one hand, and “fear to be myself” on the other, books are important. For non-Muslim students, books offer the possibility of “meeting” a Muslim. 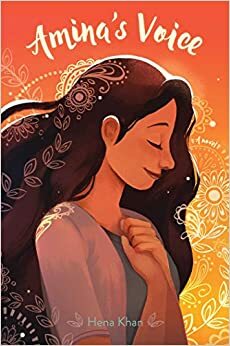 Upon meeting a character like Amina from Amina’s Voice by Hena Khan, for example, readers will relate to her struggle to overcome stage fright and to navigate middle school friendships. They will relate to her desire to want to blend in. They will experience the sadness and grief alongside her when her mosque is vandalized. In short, they will begin to see Amina as a human, and they will begin to empathize with her hopes and struggles. Through the book, the feared other becomes much less scary and a lot more like themselves. For Muslim students, books can offer support, comfort, and validation. Imagine how rare an occasion it is for a Muslim student to “see” him or herself in a text. Though books featuring Muslim characters have definitely been increasing in recent years, they are still few in number. 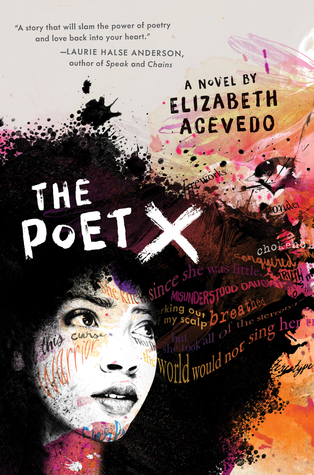 As a teacher or librarian, you have the power to choose a book that will validate the very students who, day in and day out, experience attacks (big and small) on their identity. Imagine how your Muslim student would feel when you choose to read aloud Wishtree by Katherine Applegate. 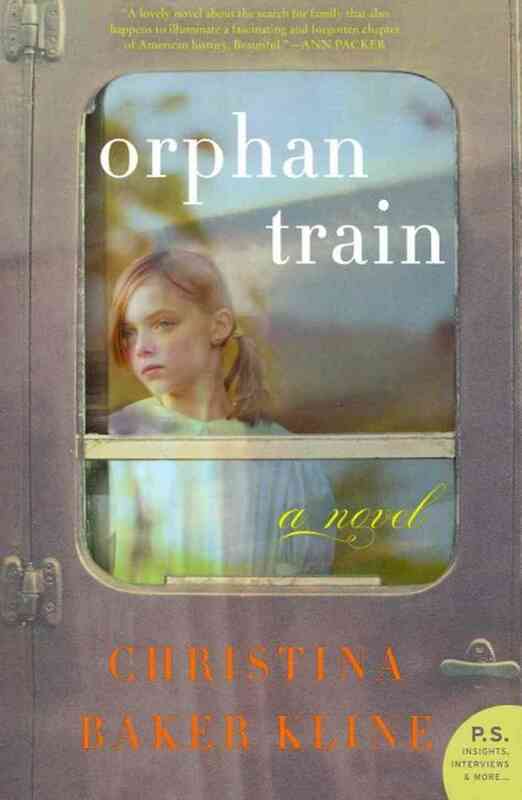 My teacher chose a book about a character like me! Through Samar, the Muslim student will see that s/he is not alone; there are other Muslim kids out there who experience negativities at school and in their community. 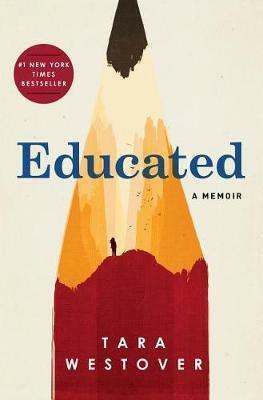 But s/he will also see that, just like Samar, there are friends ready to help, notably the teacher who chose to read this book. Yes, books are important. But, teachers and librarians are important, too. How many school libraries offer books featuring Muslim characters? Even more importantly, how many teachers are choosing these books for read alouds and novel studies in their classrooms? How would that field trip three years ago have been different had those students “met” a Muslim previously? 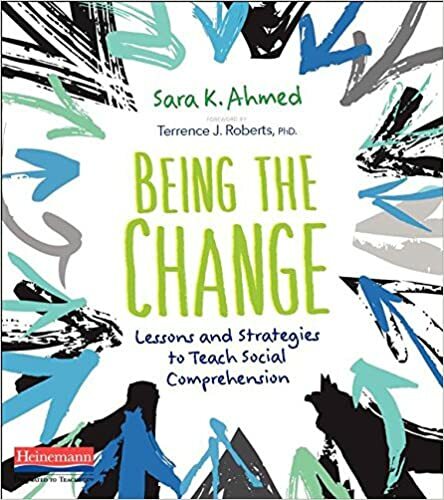 As educators, we have a critical role to play in creating a culture where marginalized students, be they Muslim, Latinx, African American (or of any other marginalized identity), feel they are a valued part of the society, and where majority students are compelled to understand and empathize with the other. Books can help us with this mission. Newstreet, C., Sarker, A., & Shearer, R. (2019). 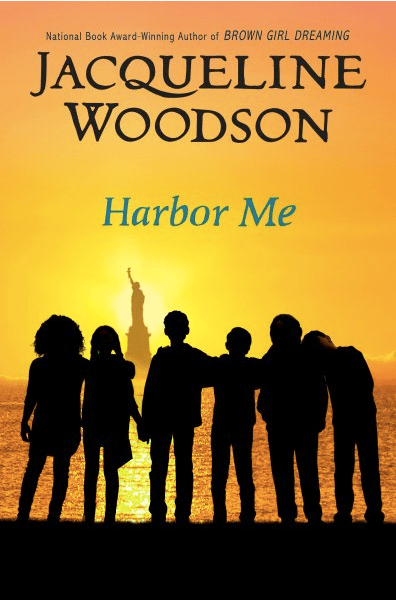 Teaching empathy: Exploring multiple perspectives to address Islamophobia through children’s literature. The Reading Teacher, 72(5), 559-568. 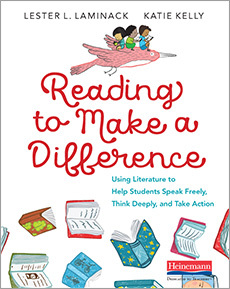 To learn more about Johnna’s work with her fifth grade students and a list of suggested books, check out our new book, Reading to Make a Difference: Using Literature to Help Students Think Deeply, Speak Freely, and Take Action.